Demonstrator Clearance now on! 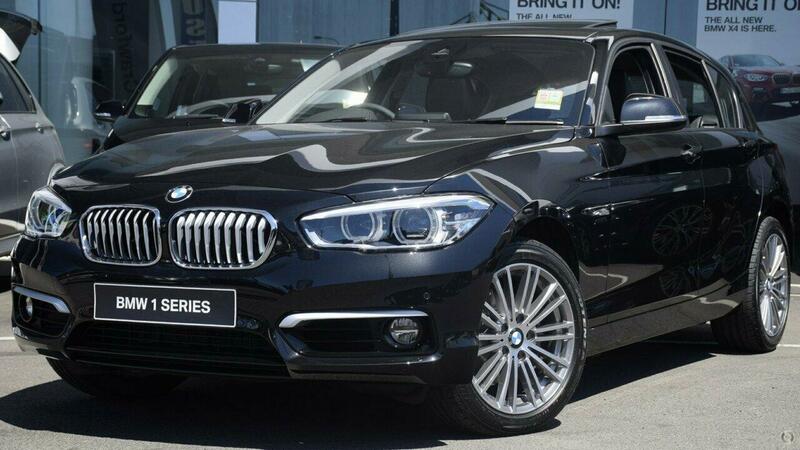 Save thousands off new car price on this demo 120i with sunroof. Black Sapphire on Black leather interior give this car beautiful looks. This car has a suggested retail price of just under $60,000, so you get to save loads of money on a car with ultra low klms. Be quick, call or email now to arrange a test drive today.